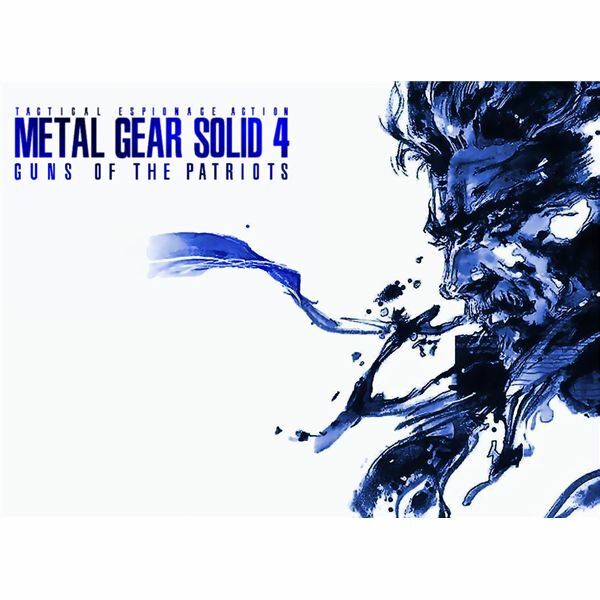 The Metal Gear series has a distinctive art style. 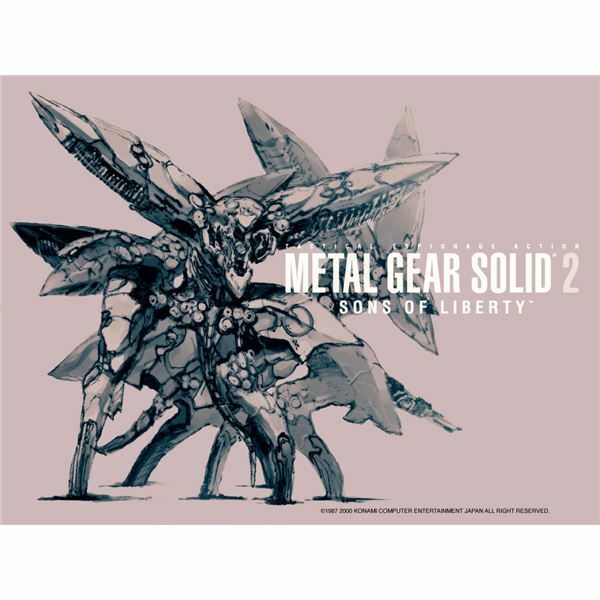 Created and maintained by the artist Yoji Shinkawa, his designs and concept art has been at the forefront of each Metal Gear game entry since the early-to-mid nineties. 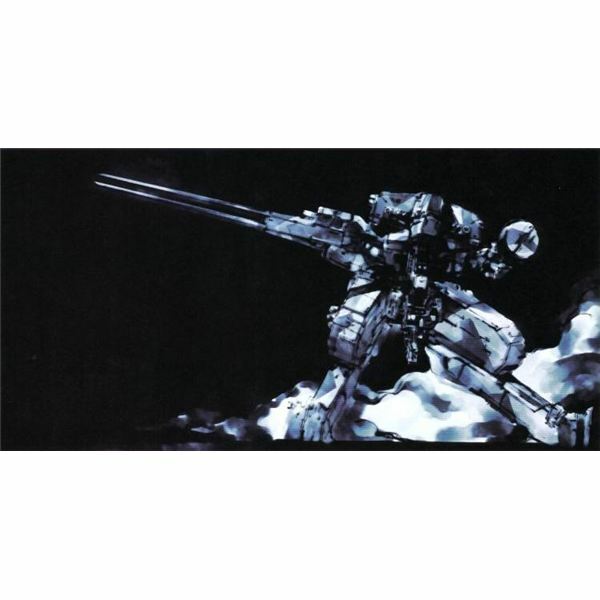 As art director for the first Metal Gear Solid, he realised a stylised vision of artistic luminaries such as Moebius or Yoshitaka Amano works. 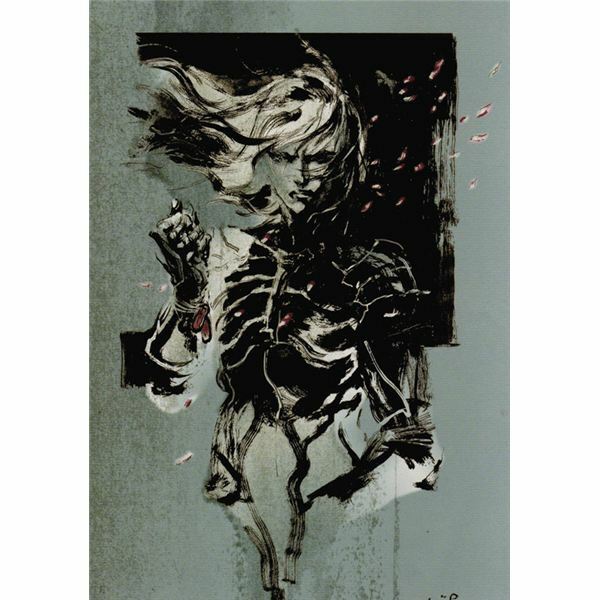 This article provides a Yoji Shinkawa gallery of his most famous or appreciated Metal Gear Solid drawings, charting the series through the expressive art he has created over the years. 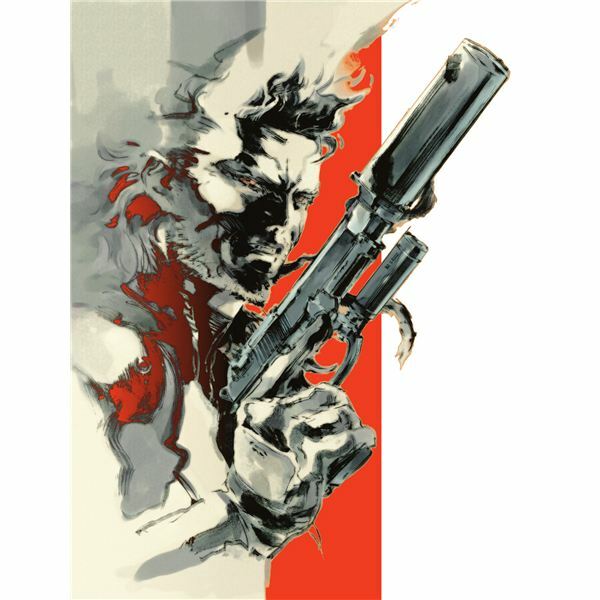 One of the most recognisable styles in concept art for video games, the Metal Gear series has become synonymous with Yoji Shinkawa's skill and acumen. 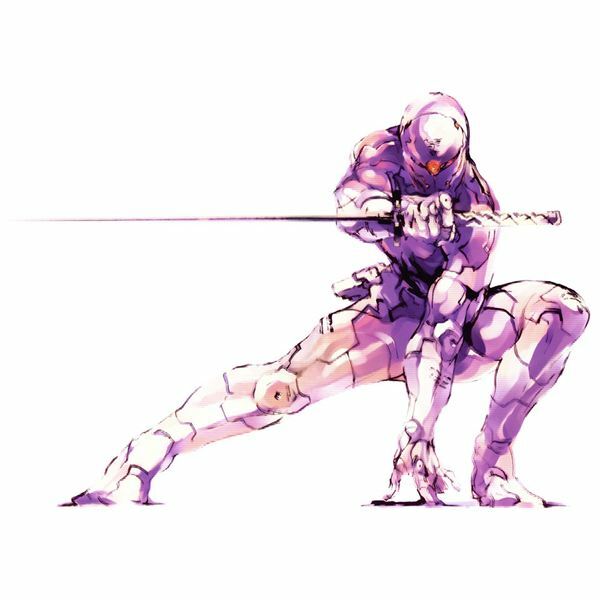 He has flourished by giving conceptual designs of Solid Snake, Gray Fox, Metal Gear REX, Raiden, Liquid Snake and many more some stylised artistic treatment. 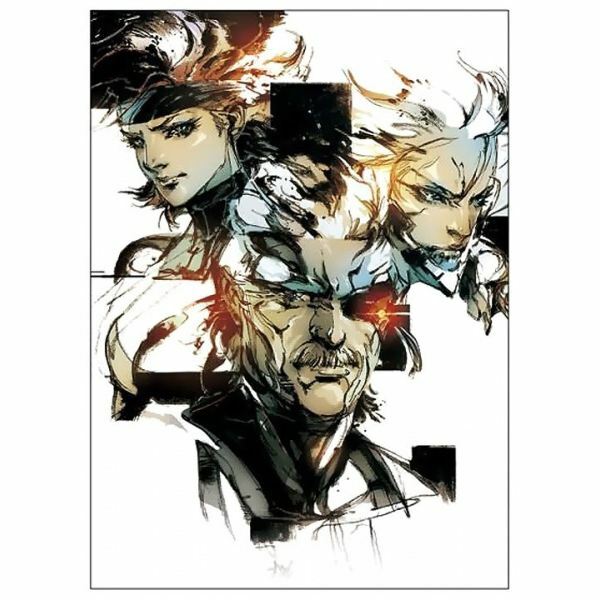 With such a bulging portfolio, its worth pointing out that three separate Art of Metal Gear Solid books are now available for purchase, Yoji Shinkawa has garnered as much fan-fare as any concept or lead artist ever has when working in the gaming medium. 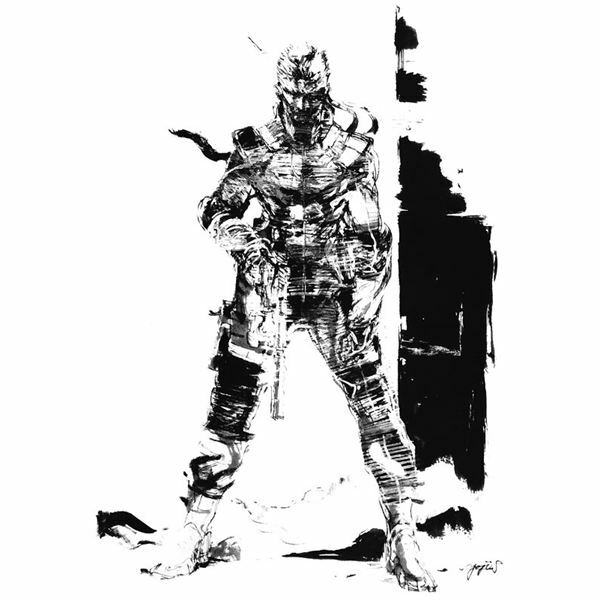 Below you will find a whole host of Metal Gear Solid drawings, featuring the likes of Solid Snake and Raiden, each initially hand-drawn by Yoji Shinkawa. 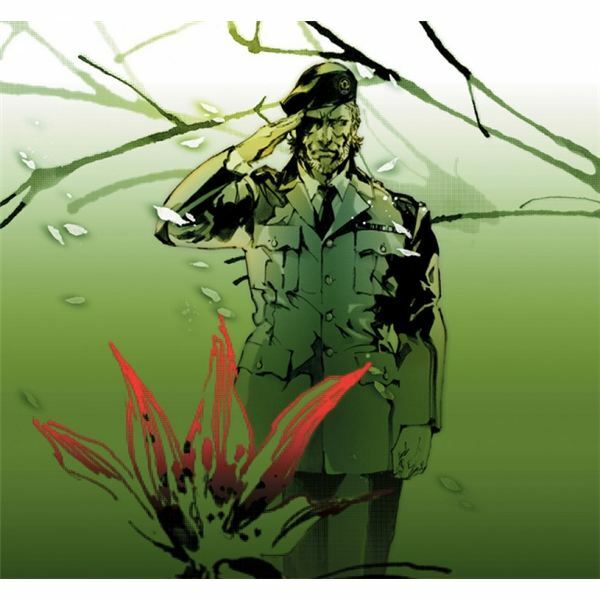 Some served as concept art for the game pre-release, such as the green salute Naked Snake image, while others were simply used in the design process as a means of conceptualizing the characters, locales, objects & vehicles of the Metal Gear universe. 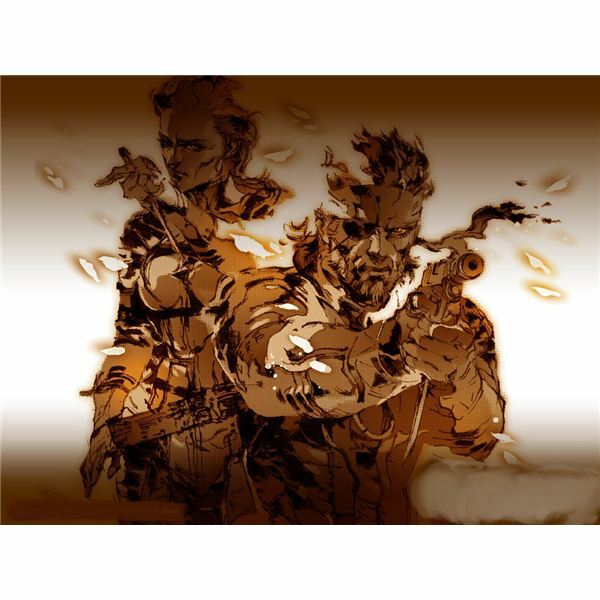 Shinkawa wasn't employed by Konami during the late eighties – when the first spate of Metal Gear games were released – therefore this Yoji Shinkawa gallery only covers the four main Solid games he has been involved in. There should be a selection of three images per game, with a couple of gratuitous wallpapers thrown in for good measure. 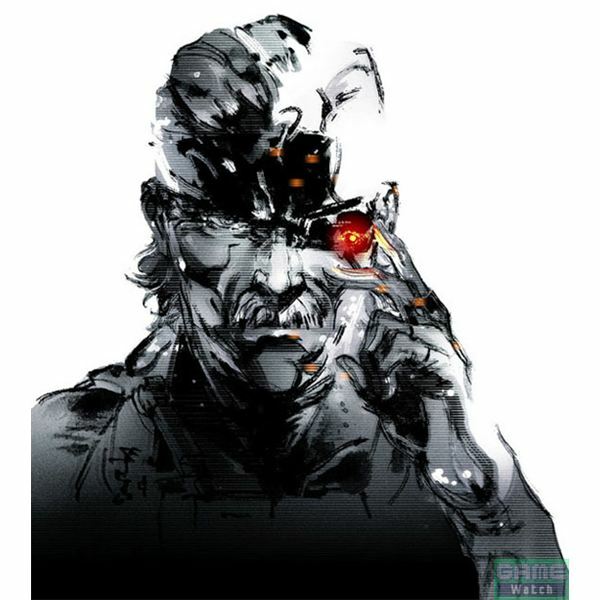 Each image will focus on a different character or persona of that same character – for instance the use of two separate Metal Gear Solid 3 Naked Snake/Big Boss images. Although this gallery may not feature the lesser known or featured characters of the series, there are plenty of outlets on the internet (and in Shinkawa's Metal Gear art books) for people who need their Vamp or Decoy Octopus fix. Without further ado, below is the full 12 piece Yoji Shinkawa gallery of Metal Gear Solid drawings, enjoy. There are countless examples of fan-made and contributed art that can be seen all across the web. I encourage the reader to search out some of these pieces as they can provide some further artistic enjoyment. Also, my previous wallpapers article may provide some choice, future desktops for anyone willing to have Solid Snake greet them whenever they boot their PC/Laptop up. Finally, if you're still looking for some further Metal Gear related content that isn't just about the art of Yoji Shinkawa or Metal Gear Solid drawings in general, then click my name at the top of this article to search threw a slew of Metal Gear related articles that have been published in the last two or so months. With character profiles, series retrospectives and more, you're sure to see something worth spending time reading.